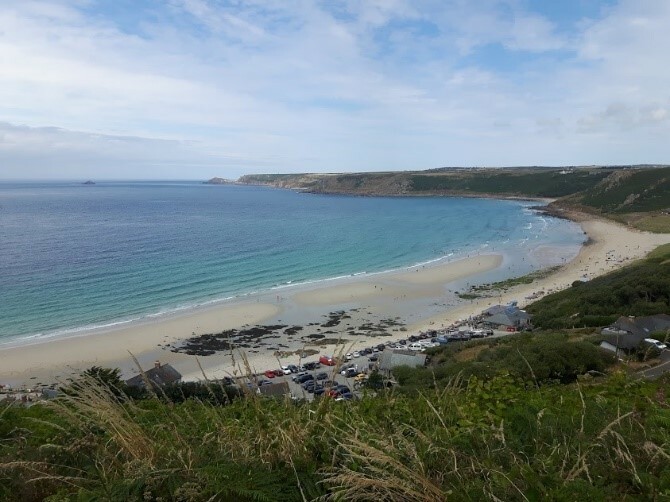 Sennen Cove and surrounding landscape. Photograph by the author. This piece of media has not been tagged yet.